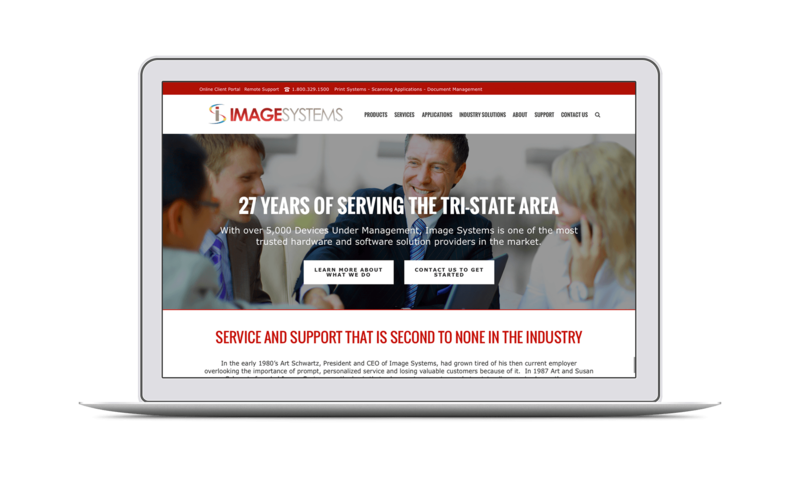 Image Systems adapted their award-winning service to multiple technological devices throughout their 28-year history. 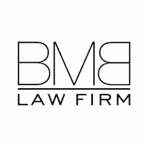 The design blends all of Image Systems’ accolades and accomplishments with responsive design. Vibrant color schemes attract the viewer’s attention to focus on the company’s impressive projects completed tracker. Free consultation buttons encourage visitors to initiate the beginning steps of online conversion.